Athletic Trainers (ATs) are healthcare professionals who render service or treatment, under the direction of or in collaboration with a physician, in accordance with their education and training and the states' statutes, rules and regulations. As a part of the healthcare team, services provided by ATs include injury and illness prevention, wellness promotion and education, emergent care, examination and clinical diagnosis, therapeutic intervention, and rehabilitation of injuries and medical conditions. *Athletic training is recognized by the American Medical Association (AMA) as a healthcare profession. *This definition is approved by the Inter-Agency Terminology Work Group and the Athletic Trainer Strategic Alliance, January 2017. Learn more about the current athletic training practice domains. Learn how students become eligible for BOC certification. Athletic Trainers are employed in many different settings. Click here to learn more about PA7. The Board of Certification, Inc. (BOC) was incorporated in 1989 as a not-for-profit credentialing agency to provide a certification program for the entry level athletic training profession. The BOC establishes both the standards for the practice of athletic training and the continuing education requirements for BOC Certified Athletic Trainers (ATs). The BOC also works with state regulatory agencies to provide credential information, professional conduct guidelines and regulatory standards on certification issues. The BOC also has the only accredited certification program for ATs in the United States and has mutual recognition agreements with Canada and Ireland. BOC Vision: The BOC exists so that healthcare professionals worldwide have access to globally recognized standards of competence and exceptional credentialing programs that support them in the protection of the public and the provision of excellent patient care. BOC Mission: To provide exceptional credentialing programs for healthcare professionals to assure protection of the public. The Exam Development Committee is responsible for the development, construction and validation of each portion of the BOC certification exam and other assessment tools approved by the BOC Board of Directors. The Nominating Committee implements the process and procedures for nominating candidates for the BOC Board of Directors and chairs for the BOC standing committees. The Professional Practice and Discipline Committee is responsible for overseeing and upholding the BOC Practice Standards and Policies. The Standards Committee recommends entry level and continuing education requirements and policies to the BOC Board of Directors and reviews relevant issues at the request of the Board. Additionally, the Standards Committee reviews the Code of Professional Practice and recommends any revisions to the Board. Athletic Rehabilitation Therapy Ireland (ARTI) is a recently founded professional organization responsible for the promotion, regulation and continued education of Athletic Rehabilitation Therapists. ARTI is dedicated to ensuring that all Certified Athletic Rehabilitation Therapists provide the highest quality of care to all patients and athletes. The BOC and ARTI have a mutual recognition arrangement. BOC Certified Athletic Trainers interested in becoming certified in Ireland, please visit the ARTI website. 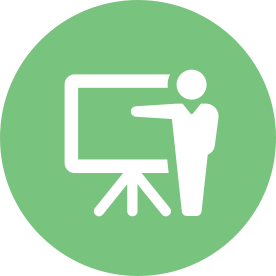 ARTI Certified Athletic Therapists interested in becoming certified through the BOC, please click here. 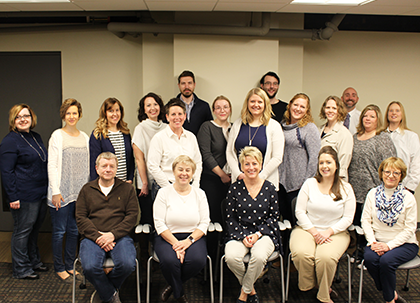 Each member of the Strategic Alliance serves a distinct group of stakeholders, yet all members have a shared interest in advancing the athletic training profession. The Strategic Alliance collaborate throughout the year to discuss research and deliberate on current topics of interest to the profession; solicit feedback from the public; and communicate findings and positions to all stakeholders. The Strategic Alliance offers its joint statements in an informed manner based upon what is best for students, patients, the public and the profession. AT Strategic Alliance Vision: The Strategic Alliance will promote worldwide growth, enhanced protection, strategic development and continued advancement of the athletic training profession. AT Strategic Alliance Mission: Through the collaborative efforts of accreditation, credentialing, membership and research of Athletic Training, the Strategic Alliance advances the Athletic Training profession by identifying and prioritizing current and future practices and initiatives impacting the profession of athletic training and its stakeholders worldwide. The CAATE is the agency responsible for the accreditation of more than 360 professional (entry level) Athletic Training programs, 16 Post-Professional Degree Programs and 2 Residencies. 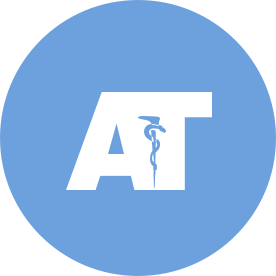 The American Academy of Family Physicians (AAFP), the American Academy of Pediatrics (AAP), the American Orthopedic Society for Sports Medicine (AOSSM), and the National Athletic Trainers' Association (NATA) cooperate to sponsor the CAATE and collaborate to develop the Standards for Entry Level Athletic Training Educational Programs. The Canadian Athletic Therapists Association (CATA) is a progressive, not-for-profit organization dedicated to the promotion and delivery of the highest quality care to active individuals through injury prevention, emergency services and rehabilitative techniques. 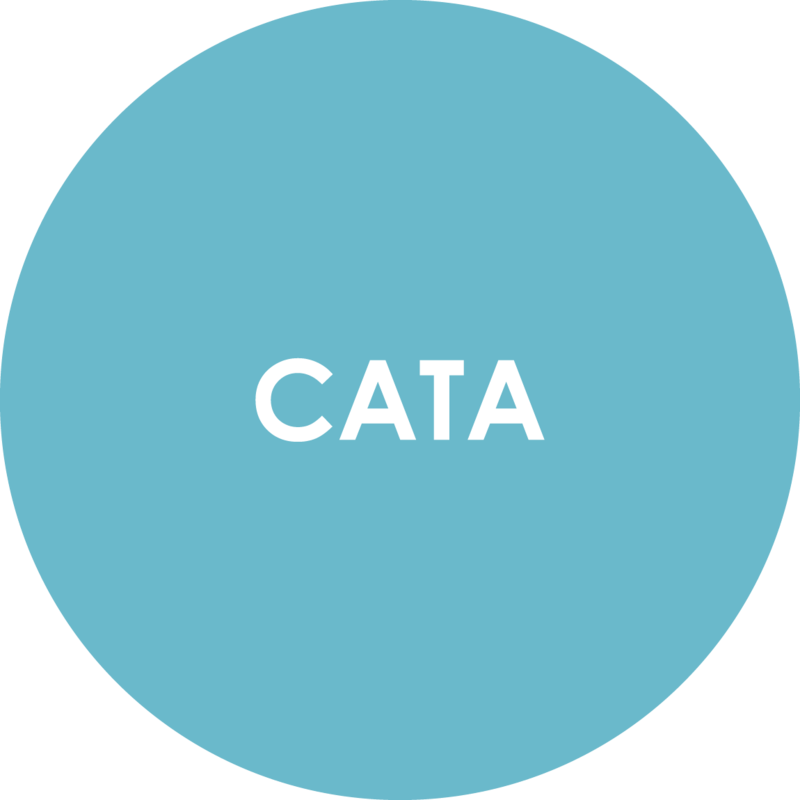 The CATA is a leader within the Sport Medicine Community of Canada through its continuing development, implementation and monitoring of professional standards. The BOC and the CATA have a Mutual Recognition Arrangement. BOC Certified Athletic Trainers interested in becoming certified in Canada, please visit the CATA website. CATA Certified Athletic Therapists interested in becoming certified through the BOC, please click here. Institute for Credentialing Excellence (ICE), formerly the National Organization for Competency Assurance (NOCA), is a non-profit organization dedicated to providing educational, networking and advocacy resources for the credentialing community. ICE's accrediting body, the National Commission for Certifying Agencies (NCCA), evaluates certification organizations for compliance with the NCCA's Standards for the Accreditation of Certification Programs. 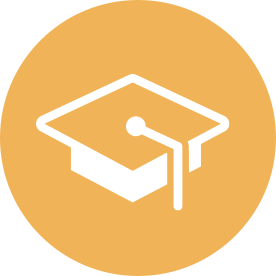 ICE provides educational resources and best practices for organizations with certification programs, whereas, the NCCA evaluates those certification programs based on predetermined and standardized criteria. The National Athletic Trainers' Association (NATA) is the national membership organization for the profession of athletic training and others who support the athletic training profession. The BOC began as a committee of the NATA until it was separately incorporated in 1989. The mission of the National Athletic Trainers' Association is to enhance the quality of healthcare provided by Certified Athletic Trainers and to advance the athletic training profession. The NATA Foundation’s work benefits every AT and every company associated with the profession, as well as the physically active community at large. The NATA Foundation is the only 501 c(3) non-profit dedicated to advancing the athletic training profession through research and education. The National Commission for Certifying Agencies (NCCA) is the accreditation body of Institute for Credentialing Excellence (ICE). The NCCA's mission is to ensure the health, welfare and safety of the public through the accreditation of a variety of individual certification programs that assess professional competency. 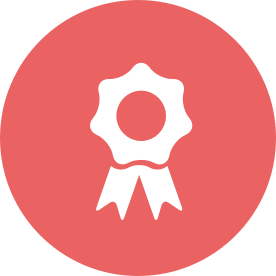 The NCCA sets standards that include Essential Elements that must be met by organizations offering certification programs. BOC recertification must demonstrate that continued competence is in the best interest of the public and athletic training profession. BOC Recertification Requirements must measure or enhance continued competence of ATs. The BOC must be structured and governed in a way that is appropriate for the profession, occupation, role or skill and that ensures autonomy in decision making over essential certification activities. The BOC has the only accredited certification program for ATs in the US. Since 1982, the BOC has been continuously accredited by the NCCA and must undergo review and reaccreditation every 5 years. World Federation of Athletic Training and Therapy (WFATT) was founded in 2000 with the vision of Athletic Training & Therapy being recognized as an essential part of multidisciplinary healthcare teams worldwide. Since inception, the WFATT has made it its mission to provide leadership to advance the international interests of its members for the common goal of optimal healthcare for physically active populations. BOC has been a proud associate member of the WFATT since 2005. The BOC welcomes volunteers from a variety of backgrounds. Consider volunteering for a committee, as an exam writer or as a guest writer on the BOC blog. *Please note that all Athletic Trainer volunteers must have a National Provider Identifier (NPI) number. To apply for an NPI number, click here. The Nominating Committee is always seeking BOC Certified ATs, physicians and members of the public who are interested in being a part of the BOC's mission through service on one of the BOC committees, task forces or the Board of Directors. The work of a credentialing agency such as the BOC is a complex responsibility that serves to provide a level of competency assurance to the public. To learn more about these opportunities with the BOC, please contact Staff@bocatc.org. For an application and list of requirements, please contact Nathan Burns, Exam Development Coordinator, by calling (877) 262-3926 ext. 116 or by email. The BOC is seeking bloggers in the athletic training community who are interested in researching and writing about current industry topics. The focus of the blog is on developing conversations and thought leadership specific to the topics. For more information, please contact Cherie Trimberger, Communications Coordinator, by calling (877) 262-3926 x123 or emailing Cherie Trimberger.